I think from this page on your website https://bulk-editor.com/document/manipulations-with-variable-products-and-their-variations/ the above is possible with your bulk editor as long as the attribute color IS NOT a custom product attribute that is text, can you confirm? Unfortunately the plugin does not work with these text attributes. 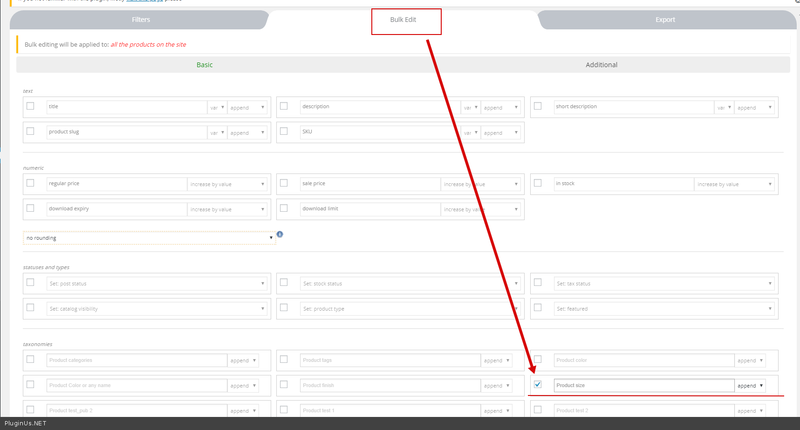 Does your plugin allow editing the “Downloadable file URL” of virtual product. By editing I mean replacing and appending text. Unfortunately, I am unable to filter products. He does not filter by price, but only by name. He does not filter on variables. How can I solve that? I’ve bought this plugin and it’s fantastic. It’s so easy and quick to edit products. But now i’ve a question. 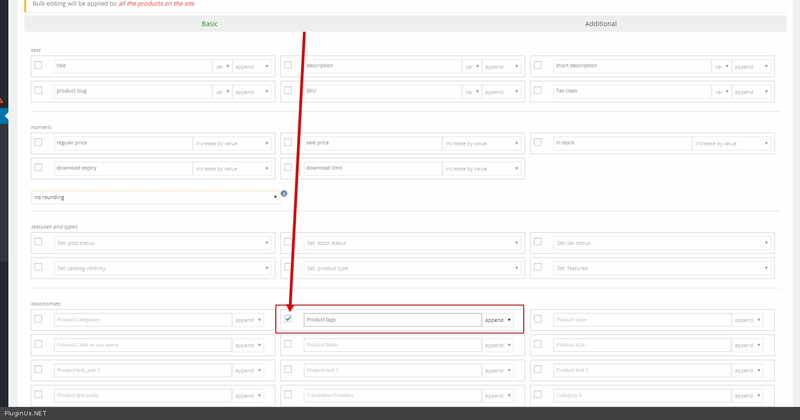 I’ve installed the Plugin “Custom Related Products for WooCommerce” because i don’t like the related products which were chosen from woocommerce. Here you can check a example product. https://www.liquid-and-more.de/produkt/shake-and-vape/wrong-liquid-ki-ba-koks/ Now i’ve tried to add a meta Field like in your video shown. I found the meta field and added it. But it don`t work. Which settings do I have to make that it Works like upsells or cross sells. I am trying to Bulk Delete all product variations that have “Ship From China” variation. Your plugin doesn’t delete those variations. I have followed your tutorial. I think it’s a bug in your plugin. Hi, It seems I am unable to edit individual variation attributes in the products editor, only the parent product. I have selected the variation switch and some fields are editable such as price and dimensions but I am stopped from editing any attribute fields. Not shy why this is. Thanks. It is possible to edit fields that are in variation. 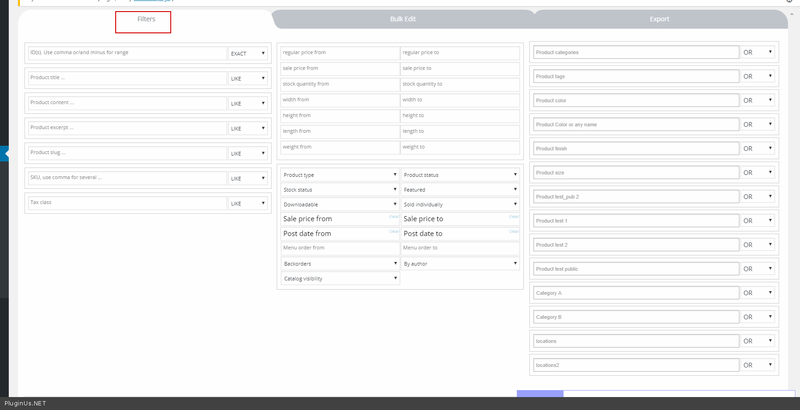 Hey there, I used this plugin to change the categories of some of my products. 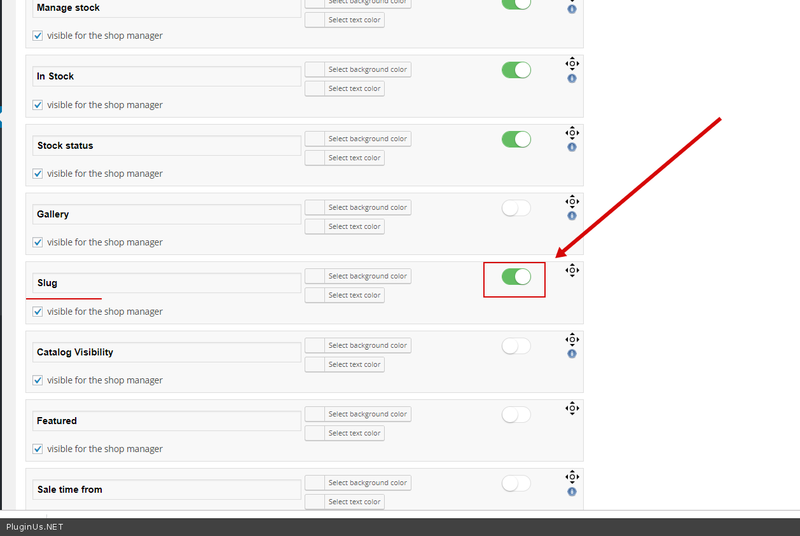 However when using the filtering option it appears that the product have never been moved. For example when I’m filtering items in one category the items from another category shows up. This only applies to the products I’ve edited with this plugin. Yep there is definitely some sort of bug with this plugin. I went to one of the products I edited with this plugin that was having the issue explained above. After saving it outside of this plugin it no longer have the filtering issue. Would love to know how to fix this issue. Hi, Is it available only in premium version? Because i do not see it. Sorry. Yes it is available in the paid version. Hi, Would be great if there was a way to preview bulk replace changes before actioning them to we can see products affected and their new fields before committing to the changes. hello can i add or change or delete attributes for particular products or category ?? can i add variation from that attributes all at once for some products i chose ? Hi .. I use the Woobe Bulk Editor plugin for my website https://www.devranj.com/ purchased on 25 Jun 2018 (Regular License). The plugin had been working fine until 5 days back, but suddenly does not seem to open up any more, with only the loading animation displaying on the screen. I just want to also confirm that I had not made any coding changes or plugin updates to any part of my site since I last used the Editor for my shop catalog update work. I further tried uninstalling and reinstalling the latest downloaded version and and still no luck with opening the Editor. Can you please help fixing this. Fyi. I use Woocommerce 3.5.2 and Php 7.0.33 versions. My email address : dejits@gmail.com Thanks. Hi, I purchased the plugin but find out that the Aelia Currency Switcher is not integrated even throught meta fields. I found another problem on the current pro version. I cannot modify the download files for virtual products in variation, nor see if the variation is active. I will need support and submit a ticket for that. This plugin works only with products. There is no option to detele multiple variation of 1 product ? For example, I have 10 Variations for iPhone case, now I want to delete 7 variation, any way to delete in bulk ? Hello, I had sent you a message but I don’t see a reply. When we edit the price, it doesn’t get saved. Can you please help? Is it possible to also have image / label filter types for meta_fields? In the documentation it are only the basic filter types. Could this be used on the front end by users? ( I would need to hide some fields or options) ..but could a very basic version for users to update their products be possible?